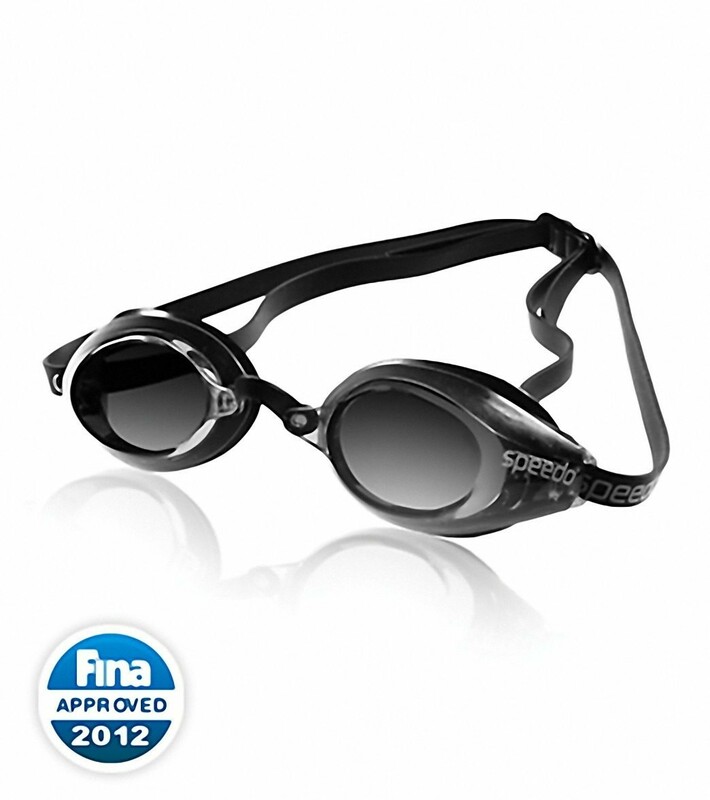 The Speedo Speed Socket Goggle makes an excellent competition goggle. Low-profile design with great peripheral vision. UV protection and anti-fog lens. Silicone double length headstrap for a more secure fit. High nose bridge with 3 sizes included for a custom fit.